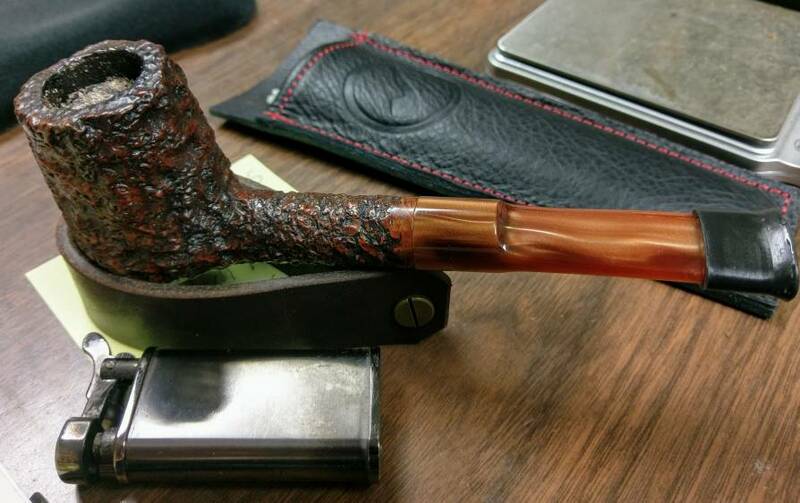 C&D Carolina Red Flake Small Batch in my Al Pascia Curvy. These are great smokers, and a killer blend. That's a very intriguing pipe, does it smoke hot? Any idea what the finish is? Not at all. Could not believe how well they smoke. Perfect for clenching, deep/solid bowl. The Curvy is machined out of Holland & sold by Al Pascia. Looking at mine I'd say either a powder coat with UV set, or Acrylic with Poly finish. First bowl in the new pipe. Thanks for the baccy @akpreacher !!! 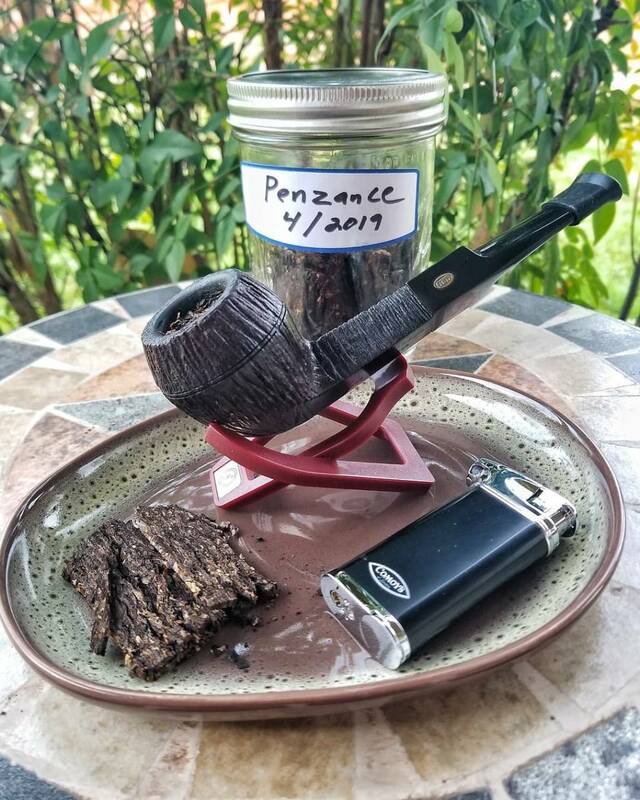 Esoterica Penzance in my 1960's GBD Rockroot Bulldog. 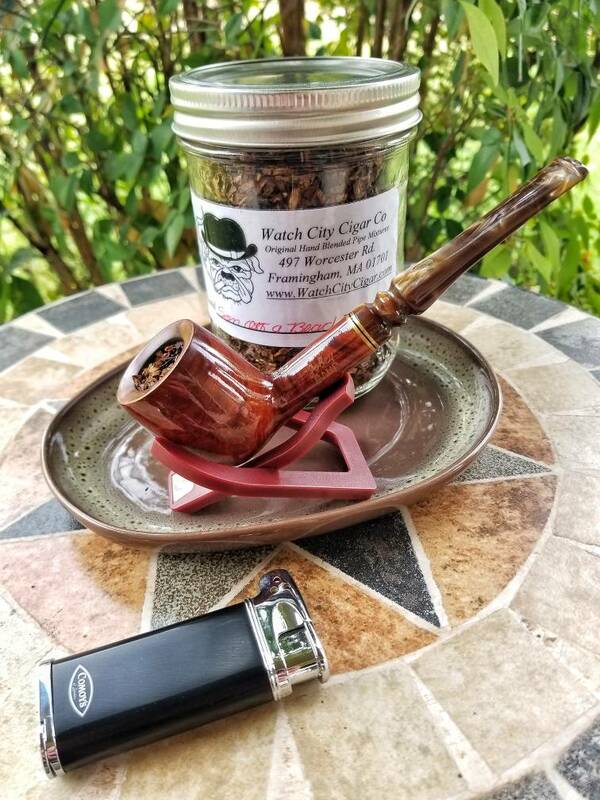 Have you tried C&D Sunset Harbor Flake? Since you're digging the Penzance you would probably like this as well. Personally, I like GLP Quiet Nights quite a bit more than Penzance. I like GLP Quiet Nights quite a bit more than Penzance. QN is king in just about any English circle. Thanks to you Andy, this beautiful bulldog will be in regular rotation here at the Moose homestead. 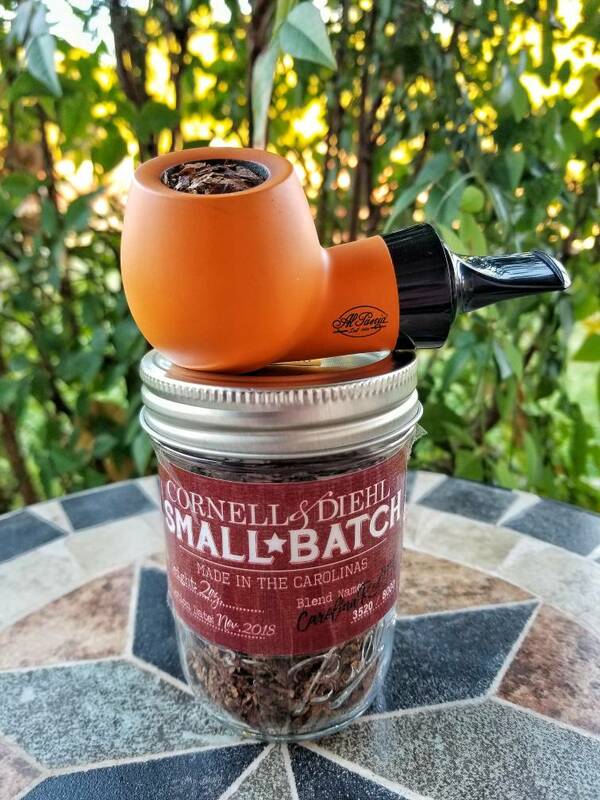 Have not tried that C&D, but that will change very soon. Appreciate the recommendation amigo.